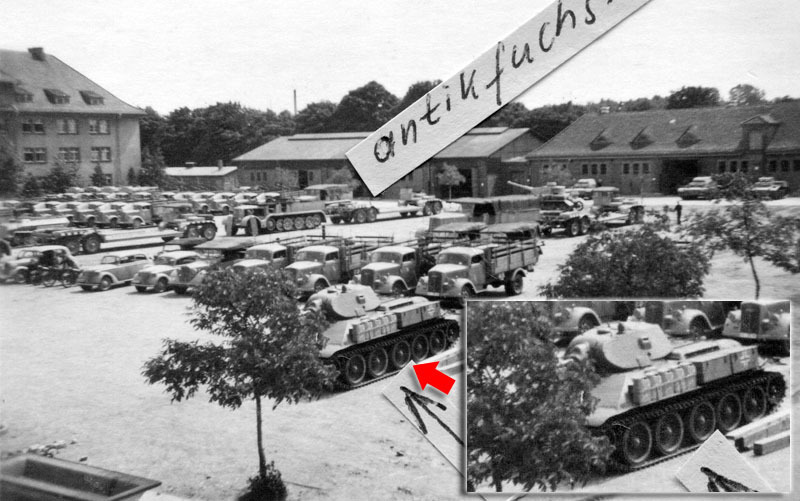 2.Kompanie/Panzer-Abteilung z.b.V.66 - created for Malta invasion (Operation Herkules) with a strength of at least 10 heavy russ. 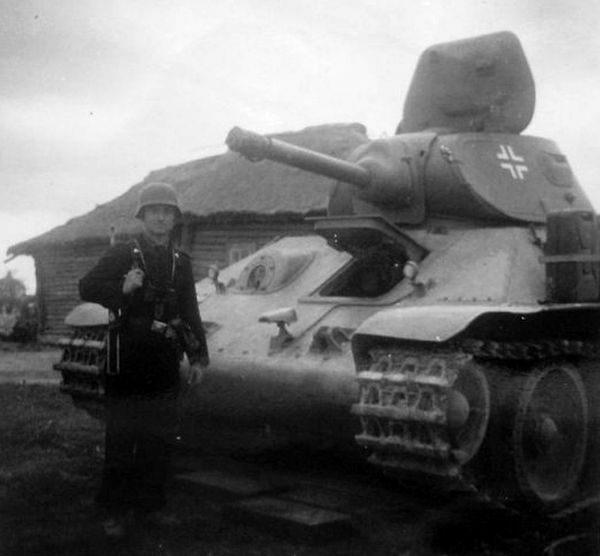 Beute-Panzer. 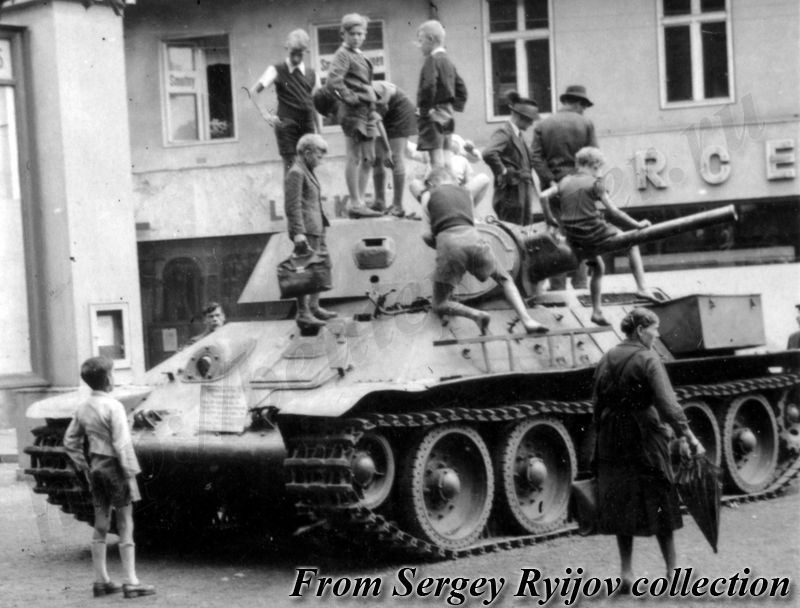 In July 1942 the 2.Kp. (russ. Beute-Pz. )/Pz.Abt.z.b.V.66 was transfered to H.Gr. Mitte. 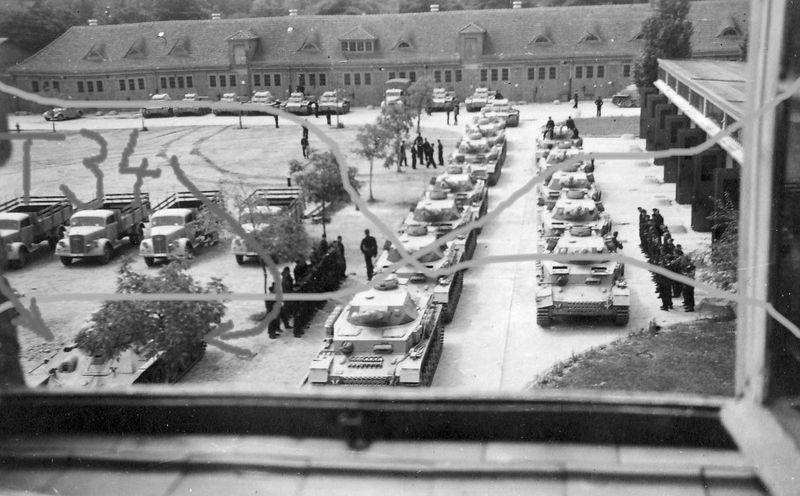 On the 31 May 1942 this unit had a 9 T 34, 1 KW I, and 1 KW II. 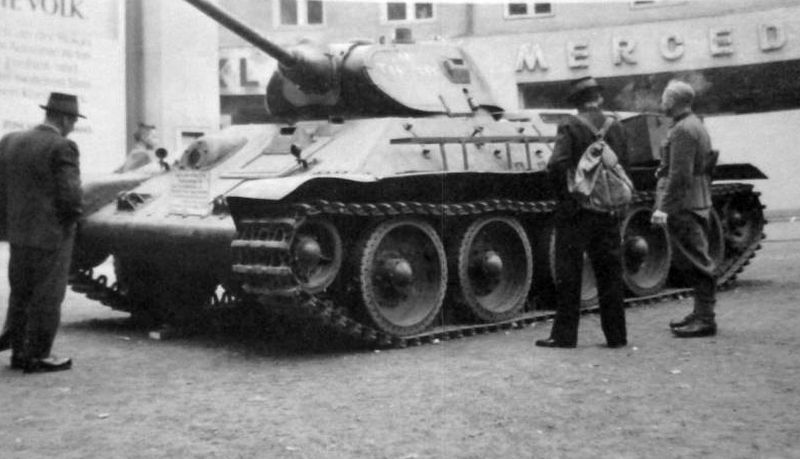 Germans modified T-34 m.1940 with germans tanks tracks (Pz.Kpfw I Ausf F or Pz.Kpfw II Ausf J) from 1 Ski Jager Division. 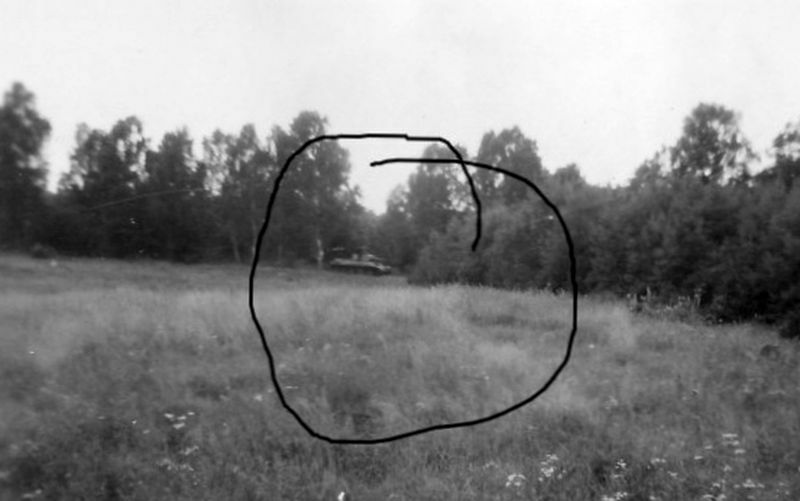 Probably Estonia, 1944. T-34 m.1940 with germans Pz.Kpfw I Ausf F or Pz.Kpfw II Ausf J tracks from 1 Ski Jager Division. Also on the hull side noticeable instrument andspare tracks holders, and antenna logement. 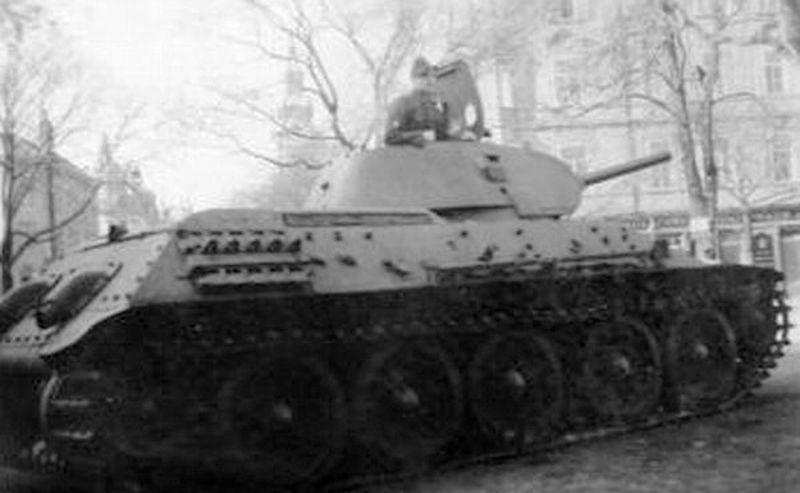 Possibly this tank was modified on the repair plant in the Riga. 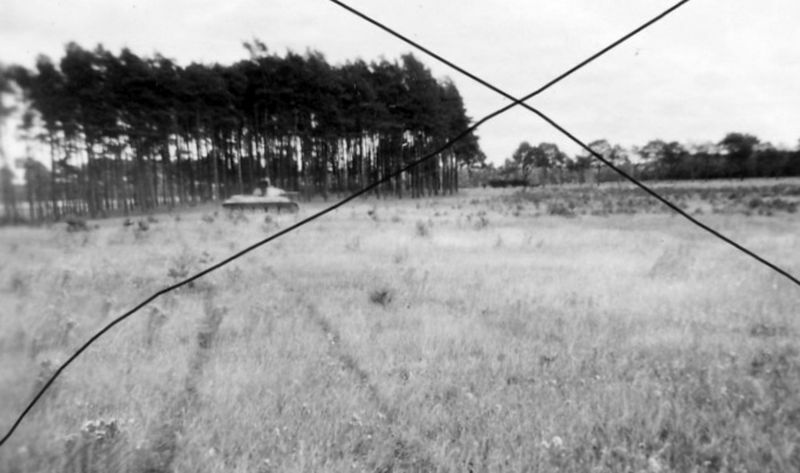 Probably Estonia, 1944. 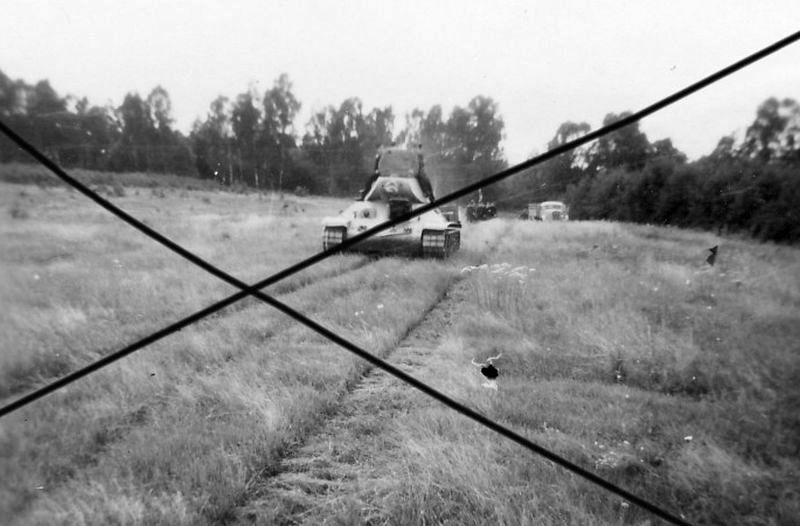 Germans T-34 m.1940 from zBV 66 near Borisov, Minsk area, 1943.Note germans tracks on the tanks, non-standart mounted Notek light and modified turret hatch cover. Also on the tank mounted marker lights and cassette for fuel can.